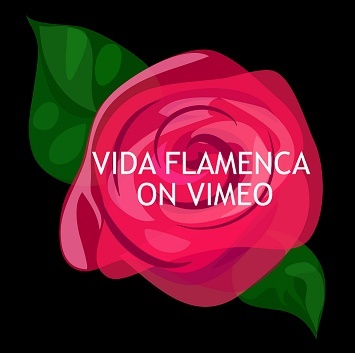 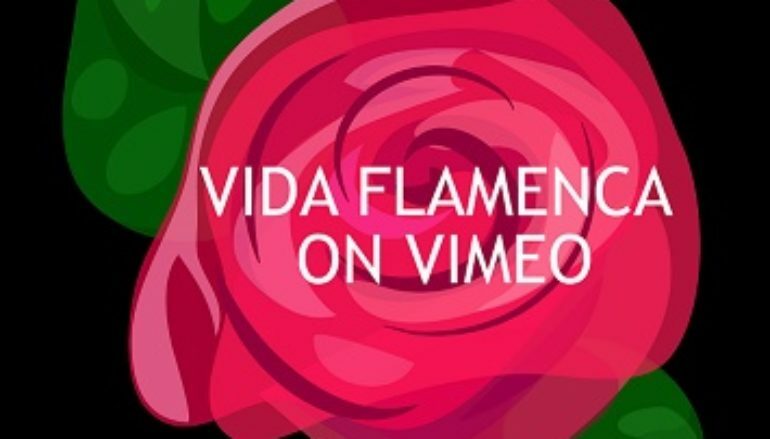 Vida Flamenca is a California-based 501 (c) 3 non-profit. 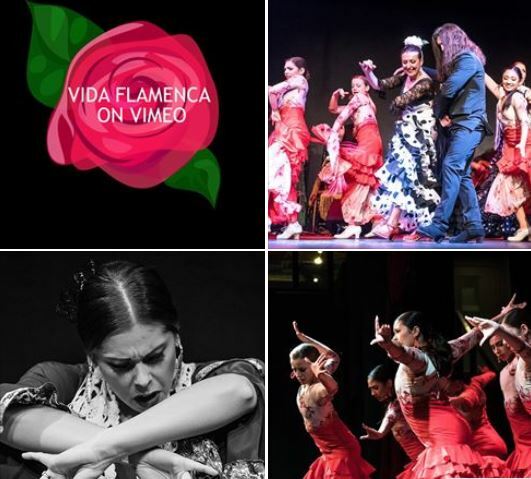 We are dedicated to advancing and preserving Spanish dance and music traditions. 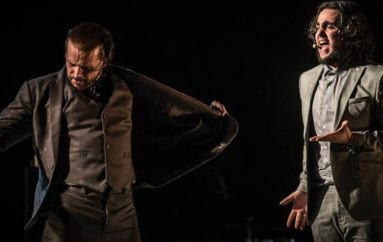 Ongoing programming emphasizes the increased awareness of Spanish culture through educational lectures and workshops, masterclasses, artist-in-residence and performances. 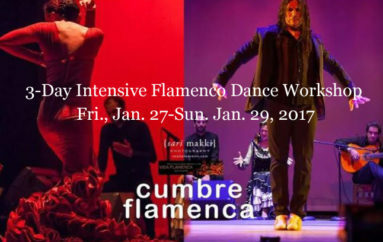 We are dedicated to the ongoing advancement of Flamenco music and dance in Southern California, throughout the U.S., and around the world. 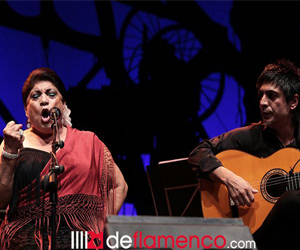 We look forward to future projects, and continuing to bring you the best in Flamenco entertainment.